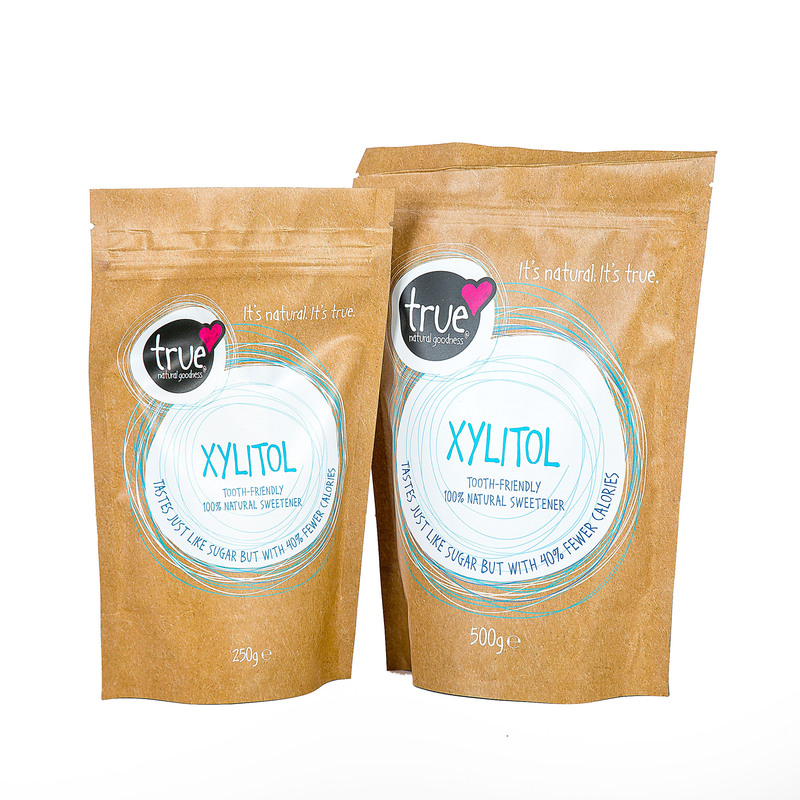 A healthy substitute for cane sugar that’s high in fibre and has a low GI. Coconut palm sugar is recognised by the Food and Agriculture Organisation as the most sustainable sweetener in the world. 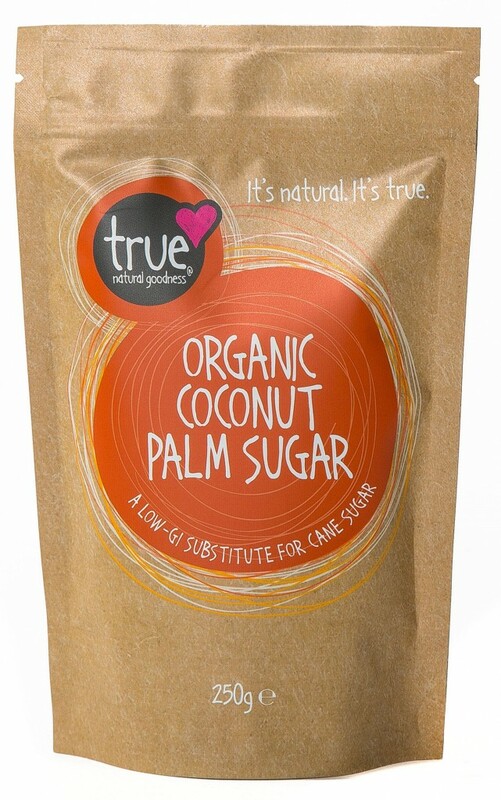 Coconut palm sugar is an ideal substitute for cane sugar. It had a low-glycaemic index, a pleasant flavour and acts like sugar in baking or in hot and cold liquids. It is also much more environmentally friendly that sugar cane as coconut sugar palm trees produce an average of 50-75% more sugar per acre, using only a fifth of the resources. Coconut sugar is less sweet than cane sugar but more flavoursome so can be used in the same way as conventional sugar but with up to a 25% reduction in amount.